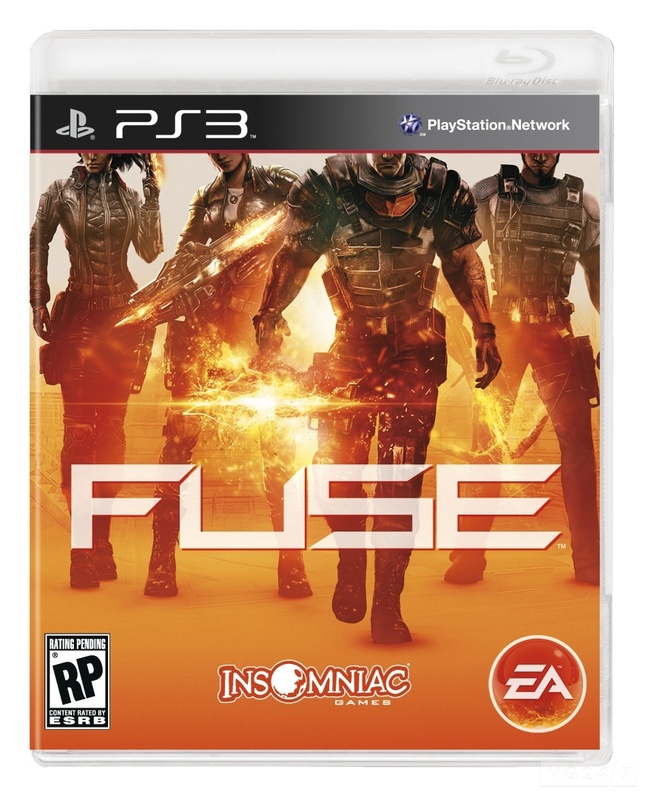 A shadowy organization has threatened to take over the world and there’s only one team that can stop it: Overstrike 9. This afternoon during the Electronic Arts press conference at the Electronic Entertainment Expo (E3), EA and independent developer Insomniac Games (creator of the Ratchet & Clank™ and Resistance™ franchises) announced the first details of the highly-anticipated game, Overstrike. Combining Insomniac’s knack for imaginative weaponry with immersive and witty storytelling, Overstrike is a four-player cooperative action game featuring a team of elite agents called Overstrike 9. Comprised of an ex-mercenary, a lifelong thief, a gifted young scientist and a decorated detective, the members of Overstrike 9 are considered outcasts within their own organization, but are the best team suited to stop a global terrorist group from attempting to wipe out humankind. 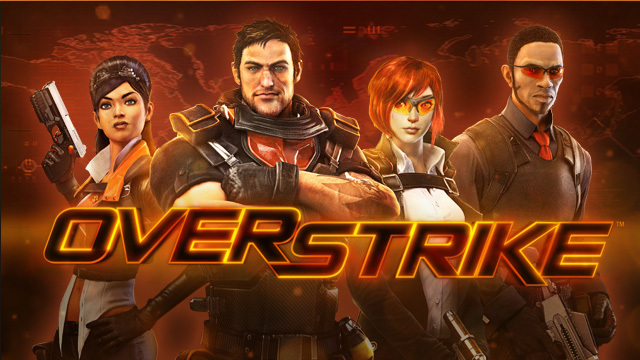 Overstrike 9 uses lethal teamwork and an arsenal of fringe-tech gadgets to infiltrate and destroy enemy strongholds. Overstrike marks Insomniac’s first multiplatform release and will be available on the Xbox 360® videogame and entertainment system and PlayStation®3 computer entertainment system.